Home > Products > Misting Cooling Systems Fittings > Air-Fluid H.P Slip Lock Fittings 10-24unc Fittings. Air-Fluid H.P Slip Lock Fittings 10-24unc Fittings With Code No. : AJPUS3/8. 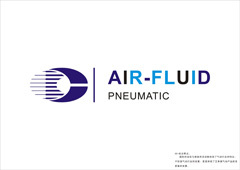 Ningbo Air-Fluid Brass Nickel-Plated High Pressure AJPUS 3/8" High Pressure with Single Hole-10-24unc,Tube Size 3/8 In, Female Tread 10-24unc, Type: Slip Lock ,Max Pressure 1500 PSI, Temp Range -20 To 120 Deg,Weight :29.30g,Price : 0.75USD, Construction: Brass w/ Nickel Plating, Package Quantity 50Pcs. Warranty:One Year. Type:Slip Lock ,Brand: Air-Fluid. 1. Slip Lock Union 1/4" & 3/8" w/10/24 3/8" 2. Slip Lock Union 1/4" & 3/8"
3. Slip Lock Misting Tee 1/4" & 3/8" 4. Slip Lock Elbow 1/4" & 3/8" 5. Slip Lock Male 3/8" to 1/4" Adaptor. 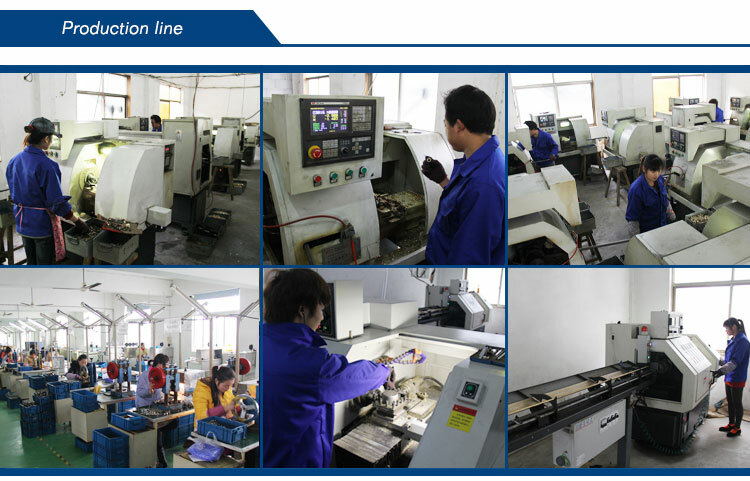 Lubrication Systems Fittings>Metal Pneumatic Push In Fittings BSPP>NPT Thread Brass P.T.C Fittings >Metal Pneumatic Fittings >Pneumatic Metal Teflon Washer>All Metal Speed Control Valve > Slip Lock Fittings> Teflon Washer Metal Push in Fittings. Looking for ideal Slip Straight Lock Fittings Manufacturer & supplier ? We have a wide selection at great prices to help you get creative. All the Misting Cooling Systems Fittings are quality guaranteed. We are China Origin Factory of High Pressure 10-24 Unc Fittings. If you have any question, please feel free to contact us.